Sport has traditionally played a big role in business, it provides a great icebreaker for conversations on the phone, in person and now over the internet. 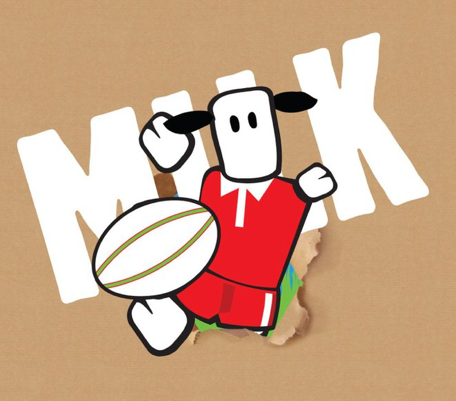 Its quite prevalent at this point in time with the Six Nations taking place and with rugby a patriotic driving force of Welsh culture, it was fitting that we adapted the brand of Welsh dairy farming co-operative Calon Wen to support the Welsh team in 2011. To find out more about Calon Wen, why not become a fan on their Facebook page.